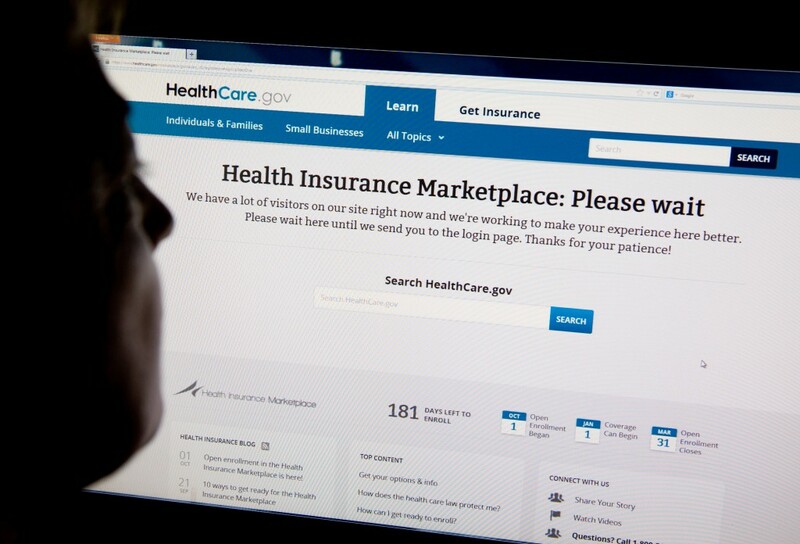 Health insurance premiums in individual state markets may increase from 12 to 32 percent by 2019 and show a further increase from 35 to 90 percent by 2021, according to new analysis from Covered California, the state’s ACA exchange program. These findings are linked to federal uncertainty about health care access and coverage, including the recent removal of the individual mandate that requires all Americans to have health insurance, the report said. Healthier consumers are leaving the individual insurance market, and Covered California said this loss of people who are cheaper to insure has helped inflate medical costs. Certain states — including Texas, Michigan, and Pennsylvania– are more vulnerable to these increases than others. Why it matters: We don’t know much yet about the impact of the GOP tax bill — which removed the penalty for not having health insurance — on health care. This report suggests the cost of medical care will rise for many Americans. Peter Lee, the executive director of Covered California, told the Washington Post that as many as one-third of middle-class households could be priced out of the health insurance market. “The effect is going to be: The individual market will be poor people who get subsidies and sick people who buy no matter what,” he said. The deaths of as many as 610,000 Americans originally tied to heart disease also may be linked to lead exposure, according to a new study published in The Lancet Public Health journal. Researchers found that low blood lead levels may be the cause for close to 10 times more deaths in the United States than previously thought. Why it matters: The Centers for Disease Control and Prevention recommends that public health actions should be taken for harmful blood lead levels above five micrograms per deciliter in children. 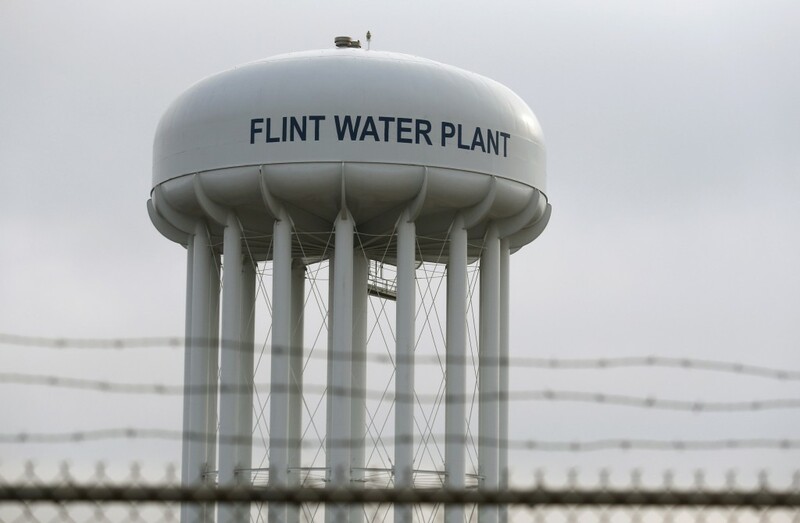 If lead concentrates at high levels in the bloodstream, it could lead to permanent loss of intellectual capacity, attentiveness, and academic performance; a concern for areas like Flint, Michigan, that had high levels of lead in their drinking water supply. Common sources for lead contamination in these tests often trace back to paint and soil. However, with this new information, the study’s researchers recommend a long-term plan with “a comprehensive strategy to prevent deaths from cardiovascular disease should include efforts to reduce lead exposure” for everyone. Earlier studies looked at lead levels and its link to heart disease, but they only looked at blood lead levels of five and above. After following more than 14,000 participants from 1998 to 1994 and then following them 17 years later, researchers found that lead levels as low as 2.71 in the blood were linked to cardiovascular disease and heart attacks. Other factors also were taken into account like smoking history, physical activity level, and income along with medical conditions such as high blood pressure and cholesterol. 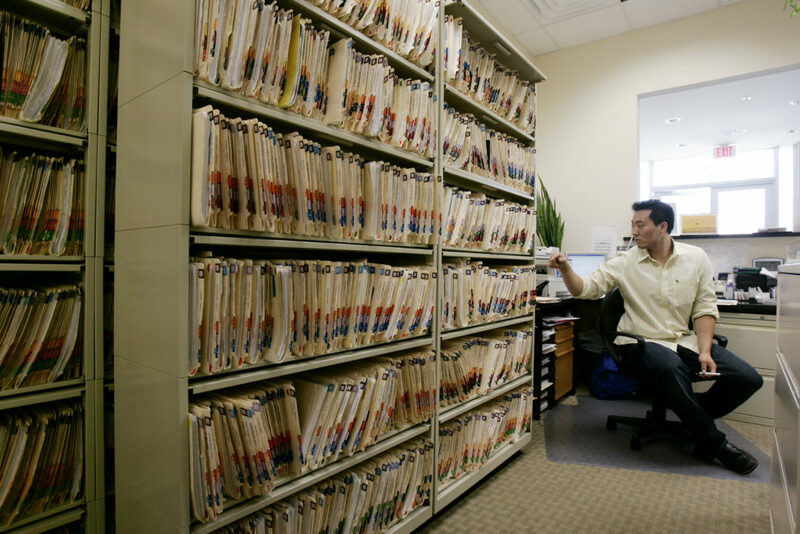 The Trump administration is pushing for patients to have more access to their personal medical records through initiatives like MyHealthEData. Led by Trump’s son-in-law, Jared Kushner, this announcement was made at the health technology conference in Las Vegas hosted by the Healthcare Information and Management Systems Society this month. This initiative is a collaboration with the White House, the Department of Health and Human Services, Centers for Medicare and Medicaid Services (CMS), and other government health agencies. Supporters like Lloyd Minor, dean of the Stanford University School of Medicine, believe more access to medical records could also assist researchers with more data on how to improve care. Uber and Lyft both announced new programs this month to help transport patients to doctor visits. The companies say the programs, intended to be used in non-emergency situations, could be the key to lowering no-show rates at doctor’s offices while improving the health of patients. Why it matters: People have used the ride-sharing app informally to access health care, even substituting the service for ambulatory care, according to a University of Kansas economic study published in October. The new programs add to that by assisting doctor’s offices with on-demand scheduling and tracking system for patients. They could also provide lower costs to the medical system that previously may have used taxi vouchers to pay for patients’ transportation. Still, researchers have found that ride sharing did not decrease the number of missed appointments. 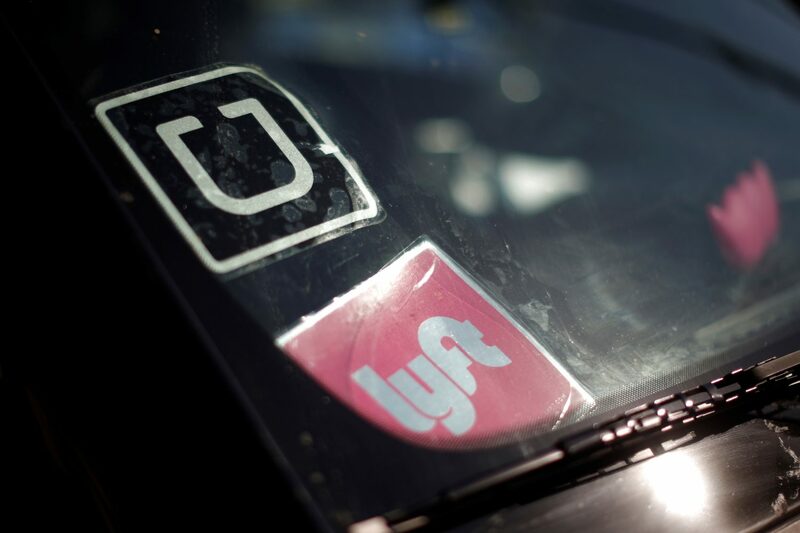 Krisda H. Chaiyachati, a primary-care provider at the University of Pennsylvania and the Veterans Affairs Medical Center, told the Washington Post that providers may be imposing what works for them onto patients who may be sick or have little money to spend on ride sharing. For more than a decade, the best age to screen for breast cancer has been up for debate. 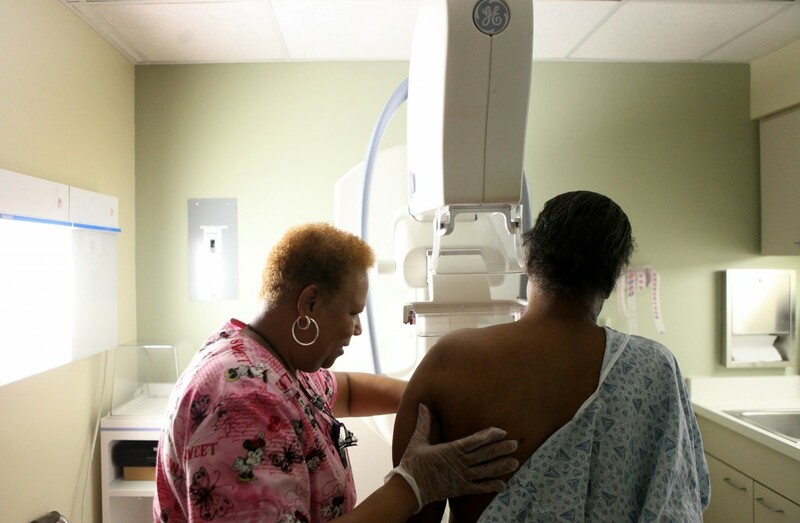 The U.S. Preventive Services Task Force (USPSTF) suggested screening should start at age 50, but new research indicates that screening mammograms in Asian, Black, and Hispanic women may be needed earlier. Researchers analyzed the National Cancer Institute data of women diagnosed with breast cancer between 1973 and 2010. Their results suggested nonwhite women were more likely to have cancer, often more advanced, before age 50. 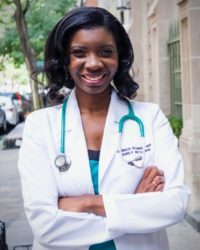 Why it matters: The study recommended that a woman’s breast cancer screening age should be 47 years if she is black or Asian and 46 years if she is Hispanic. To achieve these results, patients and their doctors need to consider race and ethnicity risks and change how they view breast screening. 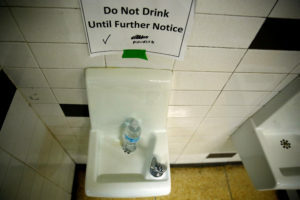 Left: FILE PHOTO: A sign which reads 'Do Not Drink Until Further Notice' appears next to a water dispenser at North Western high school in Flint, Michigan, U.S., May 4, 2016. REUTERS/Carlos Barria/File Photo.